Computer generated image is not to scale. Finishes and materials may vary from those shown and landscaping is illustrative only. 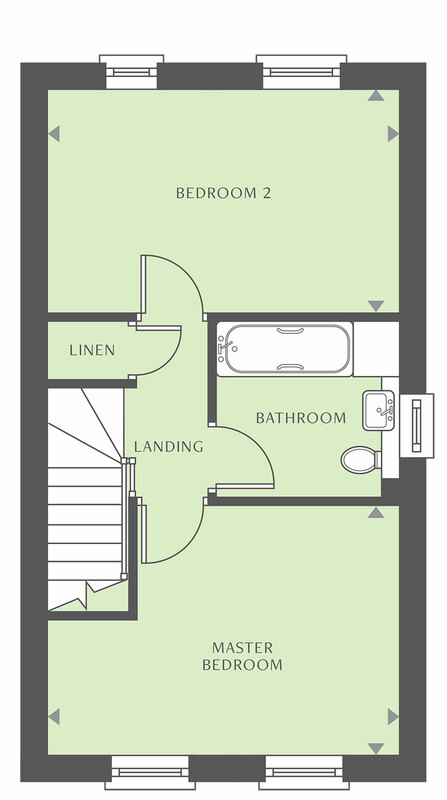 Please note floor plans and dimensions are taken from architectural drawings and are for guidance only. 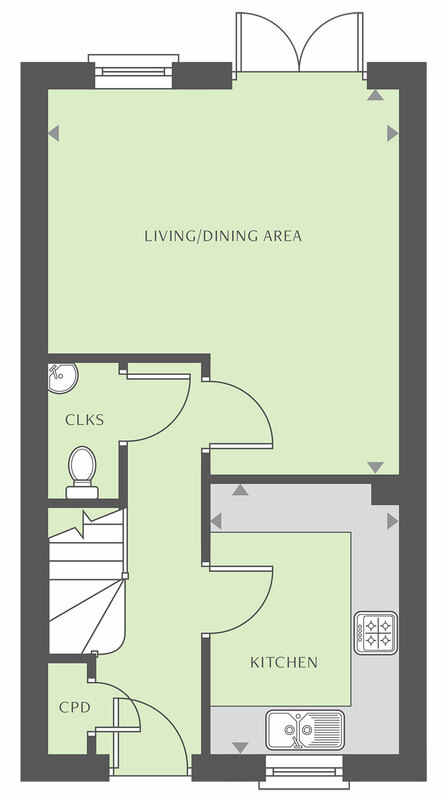 Kitchen layouts are for illustrative purposes only, please ask to see separate kitchen layouts.